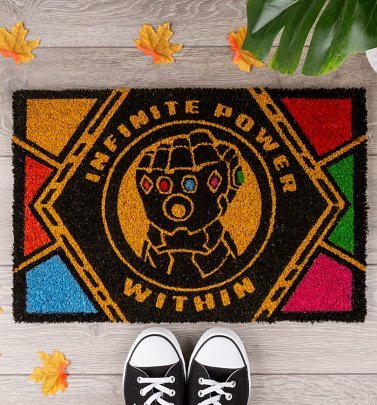 Avengers Assemble, it's time to make way for Avengers: Infinity War! 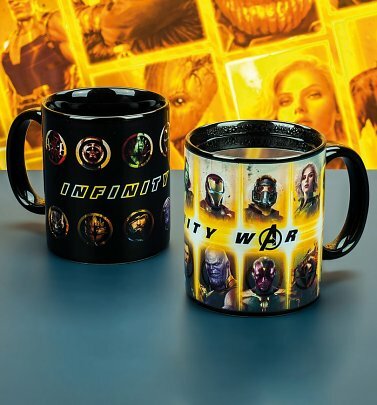 Whether you're someone who’s been counting down the days since Marvel’s last cinematic release or an eager newcomer who’s just joined the franchise, Infinity War proved to be a huge hit and these goodies are the perfect way to show your appreciation. 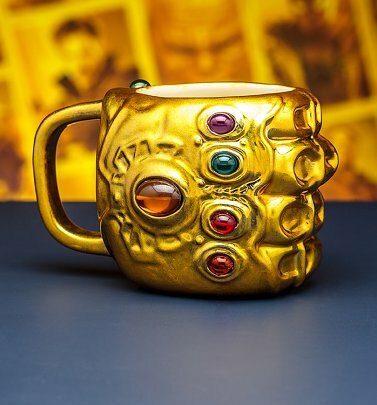 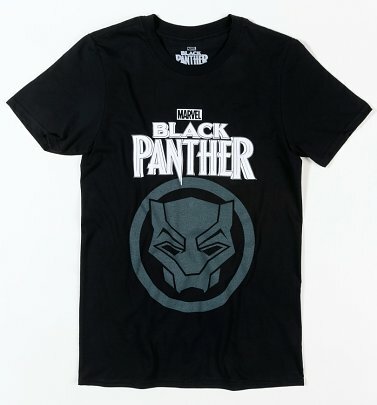 Paying tribute to an amazing cast including the likes of Captain America, Iron Man, Thor, Loki, Groot, The Incredible Hulk, Star Lord, Spider-Man and more, you can keep the fun going even after the movie ends with our suitably epic Marvel merch.